We are dedicated to helping clients resolve their domain name disputes to protect their intellectual property. Attorney Ben D. Manevitz provides high-quality, trustworthy counsel for individuals and businesses involving all aspects of intellectual property law. Do you need legal counsel that you can depend on? Be sure to let our firm review your case today! We at Manevitz Law Firm, LLC offer sophisticated legal counsel in intellectual property conflicts. We work closely with clients throughout the northern New Jersey area to offer the exceptional resources and experience necessary to resolve your trademark disputes. Let us help you protect what matters most! Call (973) 556-4164 for a confidential consultation. Our name is synonymous with effective counsel. 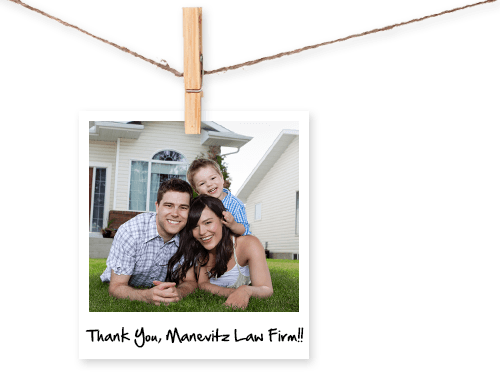 Work with Manevitz Law Firm LLC for compelling solutions! Whether you are preemptively avoiding an intellectual property battle or proactively seeking to defend your creative product, our firm can help you craft an effective remedy to your problem. With a reputation for aggressive and comprehensive advocacy, Manevitz Law Firm, LLC is here to provide the smart advice you need at this time. 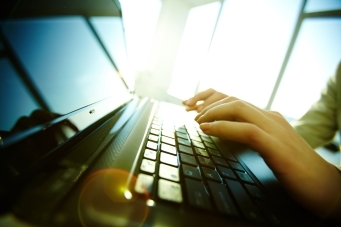 Understanding your rights in a trademark issue can be a complex undertaking. That's why you need our firm. With years of experience in intellectual property disputes and a name synonymous with aggressive and dedicated representation, Attorney Ben Manevitz is the right choice for your business' trademark or copyright matters. There is nothing more important to us than protecting your original ideas or products. Take action to shield your trademark or domain from the competition by securing the advanced legal defense of Manevitz Law Firm LLC today. We provide services designed to help both businesses and individuals protect their brand and intellectual property. Our trusted Clifton trademark attorney has experience with licensing agreements, trademark prosecution and clearance, domain name dispute resolution, and many more. When your intellectual property is in danger, we are here to help. Protect your investments by contacting our firm today. You've done the legwork to build up your business and your brand. We're here to see that your hard work doesn't go to waste. Our lawyer focuses on logical, solution-driven representation; we are ready to tackle the challenging intellectual property disputes you may have. Call Manevitz Law Firm LLC to schedule your case evaluation today.